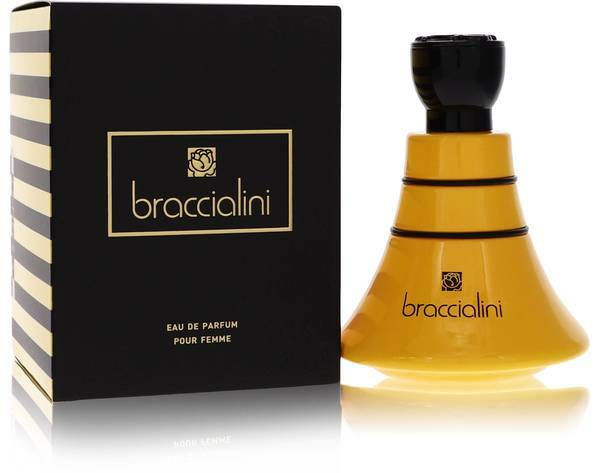 Braccialini Gold Perfume by Braccialini, The beautiful aroma of Braccialini Gold speaks of elegance and sophistication . The heady top notes are bergamot, mandarin, and a selection of red fruits. Further developing this sensual olfactory celebration are the heart notes of honey, rose petals, peach, and a blend of white flowers. The kaleidoscope of scents is grounded with base notes of iris, patchouli, and pralines. The contrasting gold and black of the package hint at the luxurious mix power and Read More Read More femininity captured in this exciting perfume. 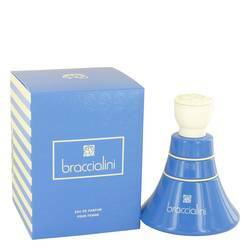 The Braccialini company opened its first laboratory in 1954 as a leather crafting business. Since then, the company has spread throughout the world (with products available in over 60 countries) and passed through the hands of several administrations. 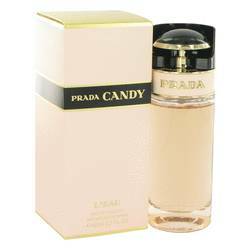 In 2008, the first perfume was introduced, soon followed by several other fragrances. 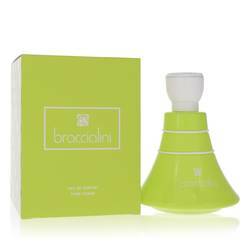 The Braccialini Group combines modern innovations with traditional qualities of craftsmanship to deliver passionate and creative fragrances, such as Braccialini Gold.